Carpets are an important part of our homes. However, over the years, carpets start losing their shine and lustre. Replacing the carpets frequently is an expensive option. This is the reason why you need to take special care of your carpets to ensure that they look fresh and clean. All you need to do is follow a regular cleaning routine and use the right vacuum cleaner to keep the carpets clean. So, in this write-up, we list some of the ways to clean your carpets. Carpet collects the dirt and dust in your room, thereby acting as a filter for your home. However, dust and dirt wear down the carpet fibres over the time. This is the reason why you need to vacuum the high traffic areas on a weekly basis. Quickly vacuuming the high traffic areas such as the entries, front of the home can increase the life of your carpet. When vacuuming the carpet, make sure you take time and use overlapping strokes to effectively remove dust and dirt. Picking the right vacuum cleaner also plays a major role in increasing the life of your carpets. Gone are the days when vacuum cleaners were heavy. 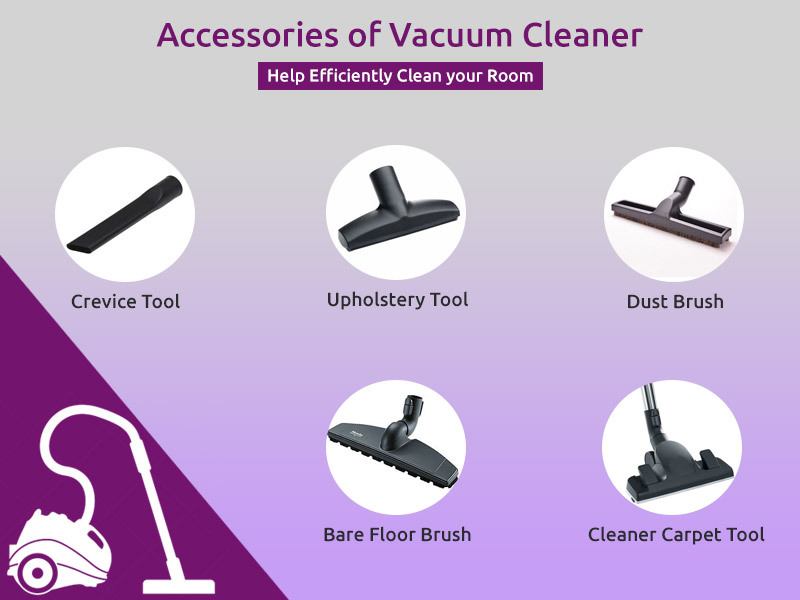 Thanks to the advancement in technology, you can switch to bagless vacuum cleaners, which are equally powerful. The vacuum cleaners from KENT come with advanced cyclonic and HEPA technology that kill bacteria, dust mites from the carpet. 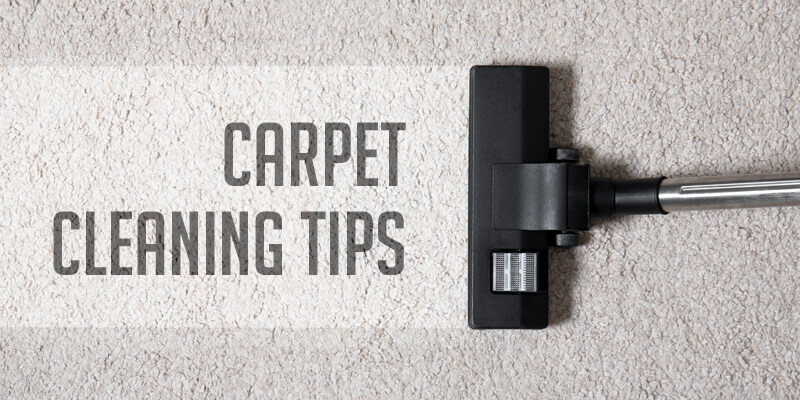 To make sure that the carpet is clean and dust-free, you need to take time to thoroughly clean the carpet. Vacuum slowly so that you can remove as much dust as possible. Vacuum once in the low traffic areas , whereas twice in the high traffic areas. Vacuuming twice slowly removes dirt more effectively than vacuuming fast several times. Stains and odours also take a toll on your carpets. This is the reason why you need to take care of stains and odours immediately. If there is a wet spill in the carpet, make sure you blot the it dry. Avoid rubbing the area as it will damage the carpet. Another smart option is to use a wet and dry vacuum cleaner, which easily removes wet spill and dry dust with ease. Carpets are loaded with germs that can lead to allergies, and a number of health problems. This is the reason why you need to vacuum clean the carpet at regularly. The tips mentioned above will help you clean the carpets with ease and also increase the life of your carpets.